Typically Mil Spec sewing thread standards are long and divided into several sections. 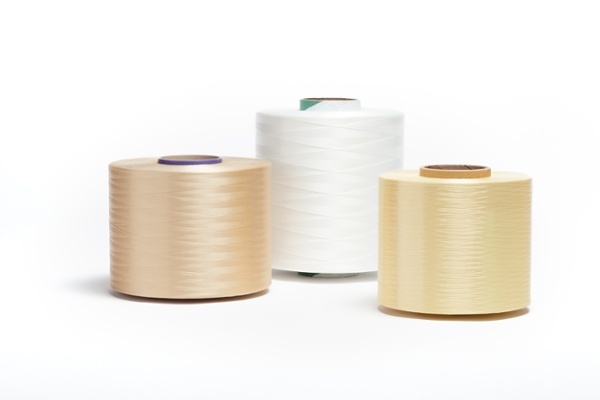 They define physical characteristics of thread and are a good reference point for manufacturers however, they can be confusing and its important to understand the basics. Here is a quick guide to the 8 page standard, A-A-55195 (formerly MIL-T-44100) spun para-aramid sewing threads. When you are searching for a fiber or yarn for specific application requirements, there are many options to choose from. 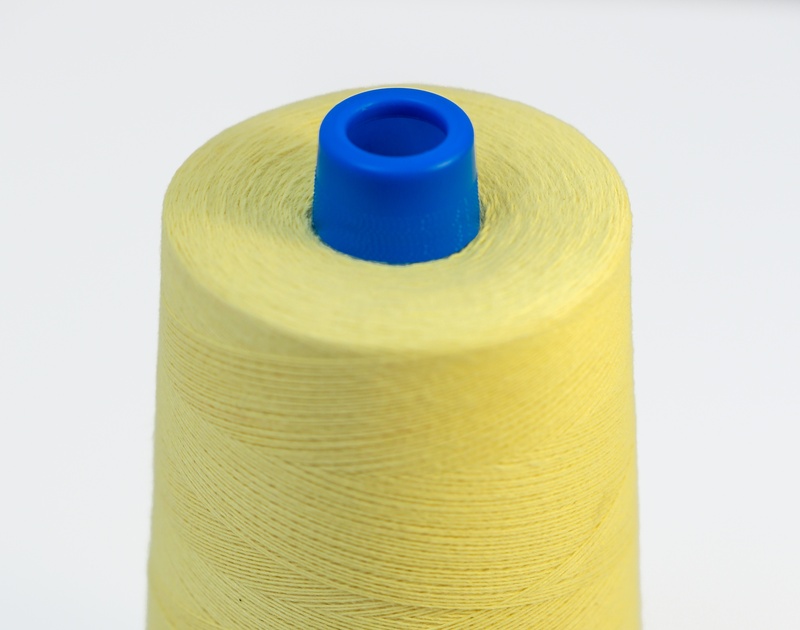 Meta-aramid and para-aramid yarns and threads are two popular choices for heat resistance and superior tensile strength. The relationship between yarn diameter and yarn size can be critical in determining the yarn or thread size needed to meet your requirements. A yarn or thread’s diameter and width can will affect the coverage of a yarn in a hose, how large of a yarn will fit into a wire or cable, and is important in determining the needle size required in industrial sewing applications. 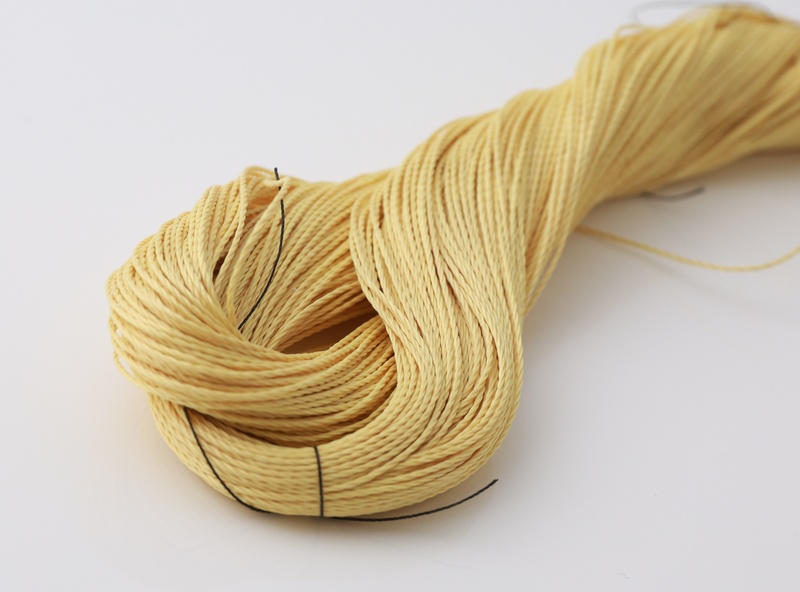 Standard Tenacity Yarn vs. High Modulus Aramid Yarn – Which Do You Need? Tenacity and modulus are important characteristics to understand as they relate to industrial thread and yarn – particularly for applications in the wire and cable industry. They differ from one another in that tenacity is the ratio of tensile strength to yarn size. Tenacity is calculated using the ultimate breaking force of the yarn (when a thread or yarn is stretched to its breaking point) and the linear density and can be used to compare dissimilar material or different sizes of material.